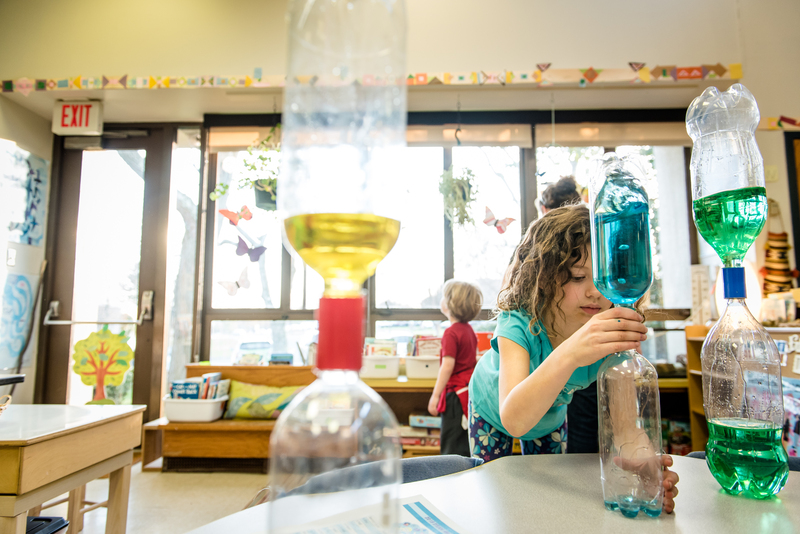 Join us for a special evening when the entire school turns into a Science fair extravaganza. 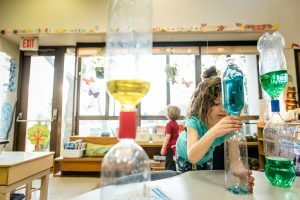 For many of the students, the process leading up to Science Night involves long hours of study and several steps. They pick the topics they will study in October, write background papers, design experiments and create exhibits displaying their results. All families are encouraged to attend and support our scientists! Refreshments will be available for purchase in the Stewart Lobby. All proceeds will benefit the Prom Committee.